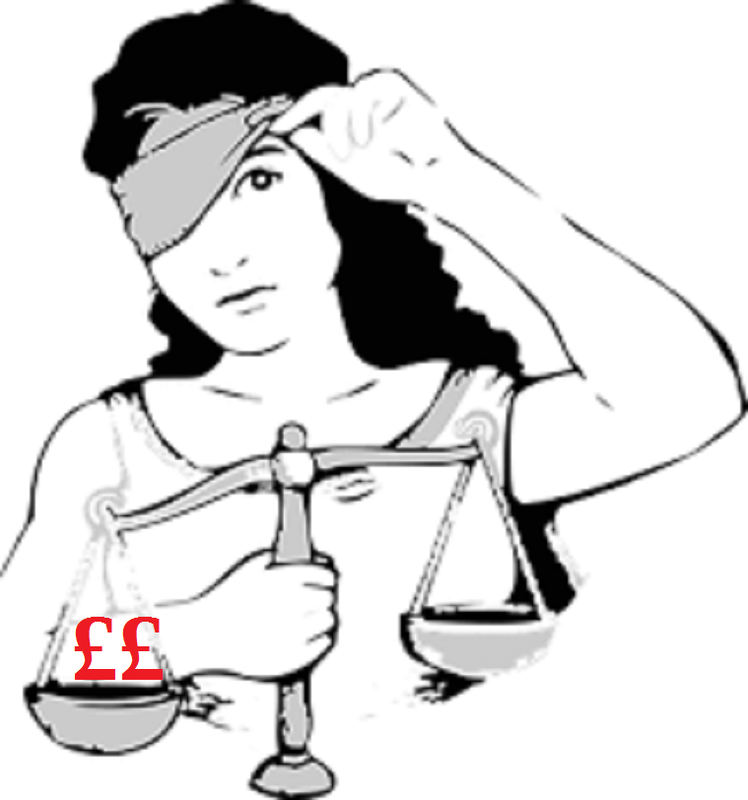 The financial acumen of the people who service the Ministry of Justice has never been a pre - requisite for employment. Indeed government in general of whatever department has been infamous for selling off assets at giveaway prices the most scandalous of all being Gordon Brown`s selling our gold at a time when the market was at its lowest for years. In 2010 the MOJ began the great court sell off. Buildings deemed superfluous to need were closed and most but not all were sold to a first come first served bidder. Wantage magistrates court was one of the first closures. It shut its doors in 2010 under the orders of that great EU fanatic and so called man of the people with his crumpled suits and hush puppies; Kenneth Clarke. It took six more years for a buyer to come forward and by then the MOJ were glad to get rid of it and get rid of it they did for £657,000. I am not a chartered surveyor or property expert but it seems to me that the buyer was a very shrewd cookie indeed. Including the adjoining police property the flattened plot has become a site of flats for retired folk. Thirty two one and two bedroom flats have been built along with parking facilities with a minimum price of £280,000. Allowing for demolition and building costs it seems to me that when the final flat is sold there will be £millions for the developer. As a capitalist I salute their receiving reward for risk taken but as a taxpayer I am appalled that unless there is a denial from MOJ there is no provision for a profit share for the seller. In football sell on profit share is common. Club A sells a player to club B for £x and has a contract that if (when) club B sells on player to club C for £x+y club A receives z% of £y. But then football financiers are canny folk and who in his right mind could apply that description to Ministry of Justice.